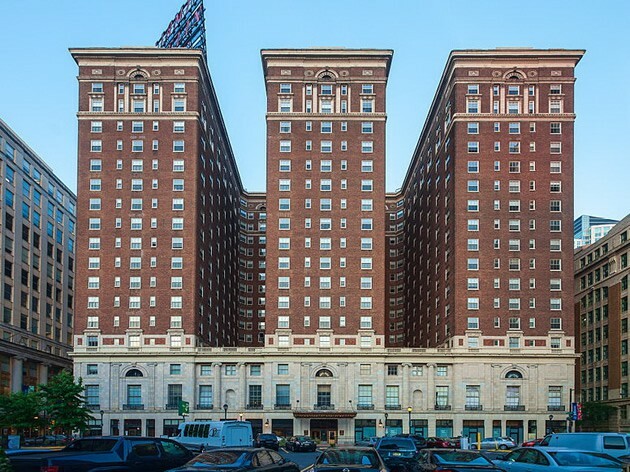 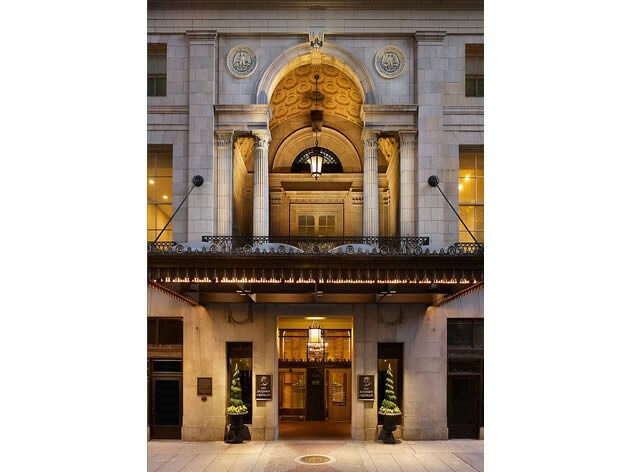 We are located on the 4th floor in the historic Franklin building at the corner of 9th and Chestnut streets in Philadelphia, Pennsylvania. 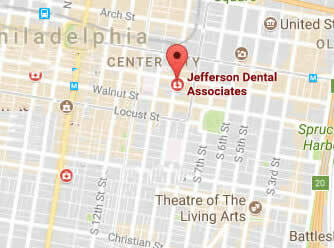 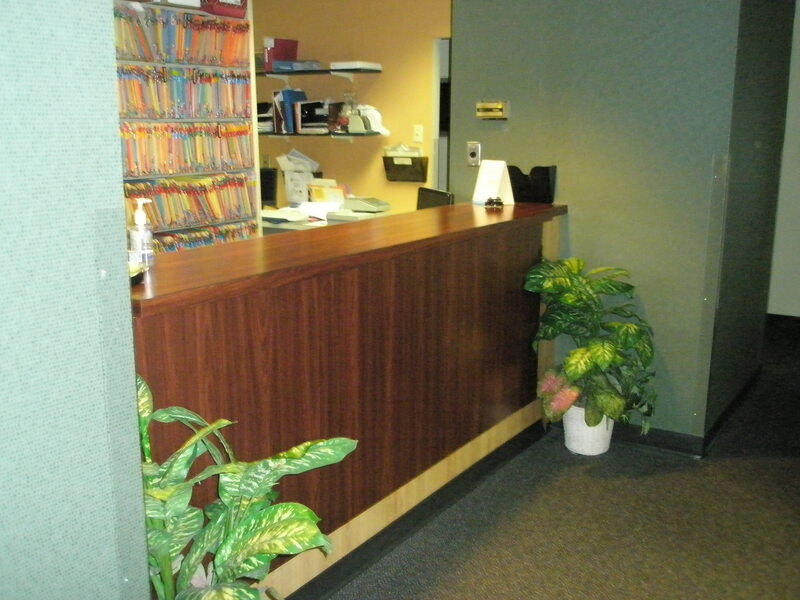 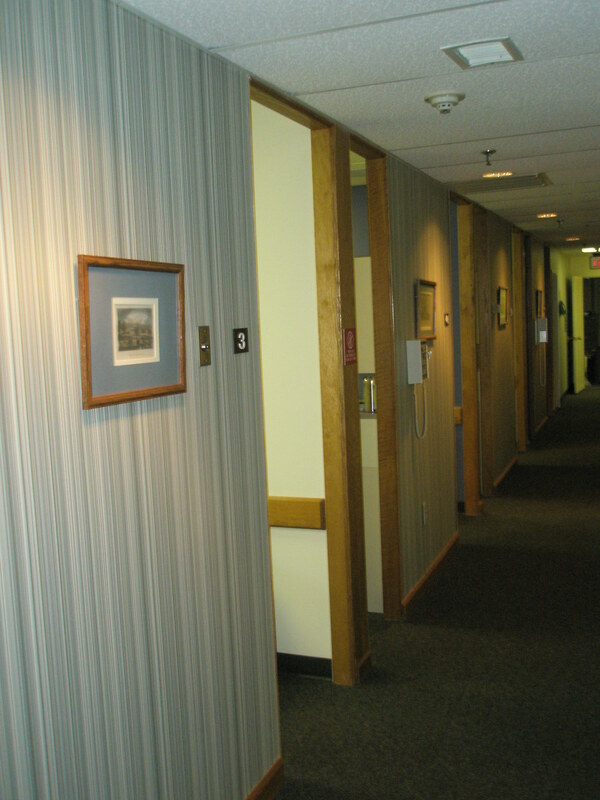 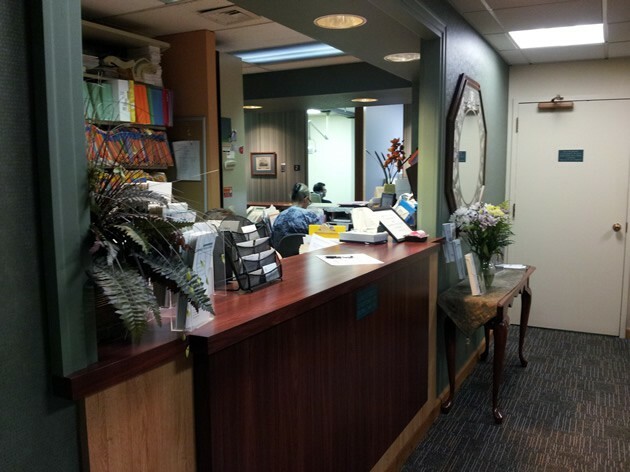 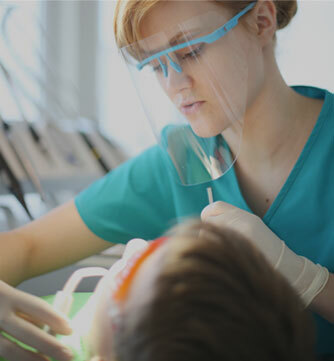 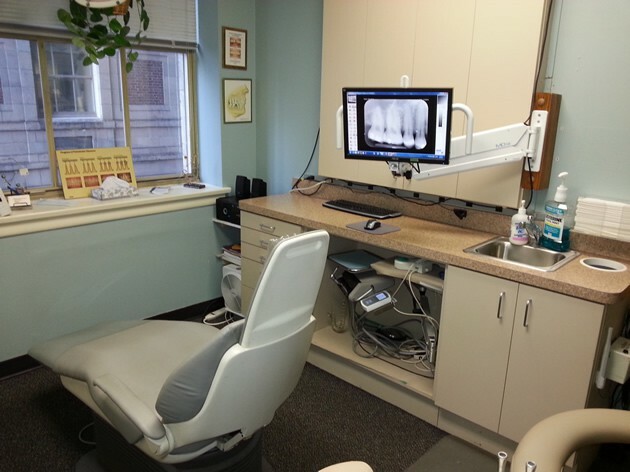 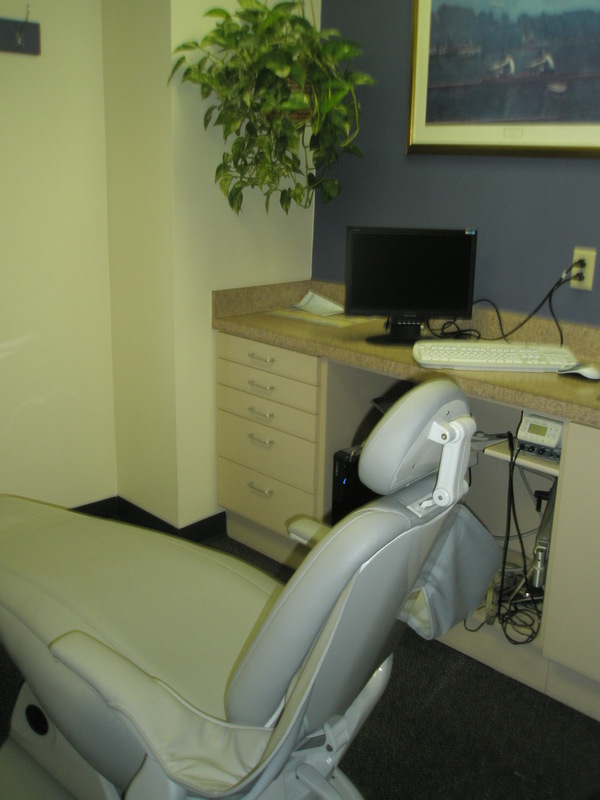 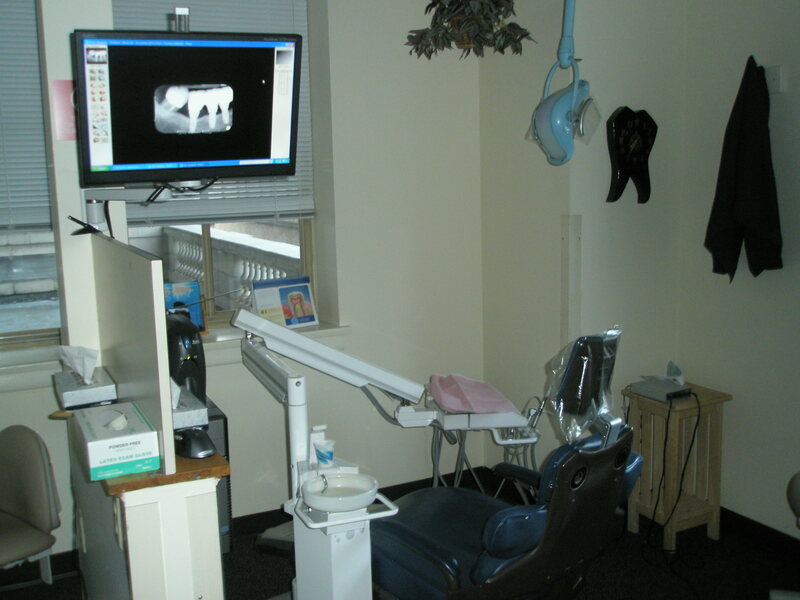 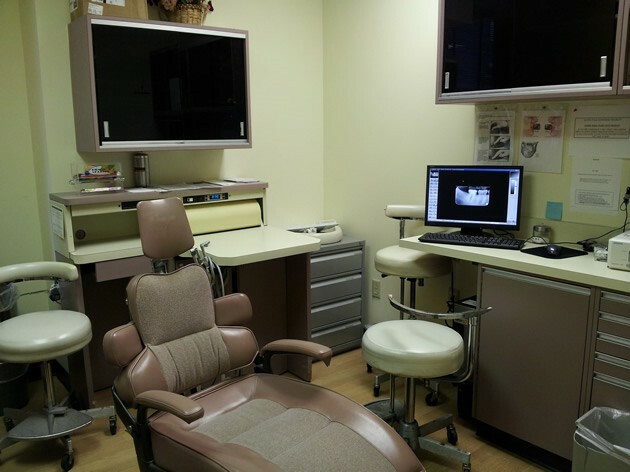 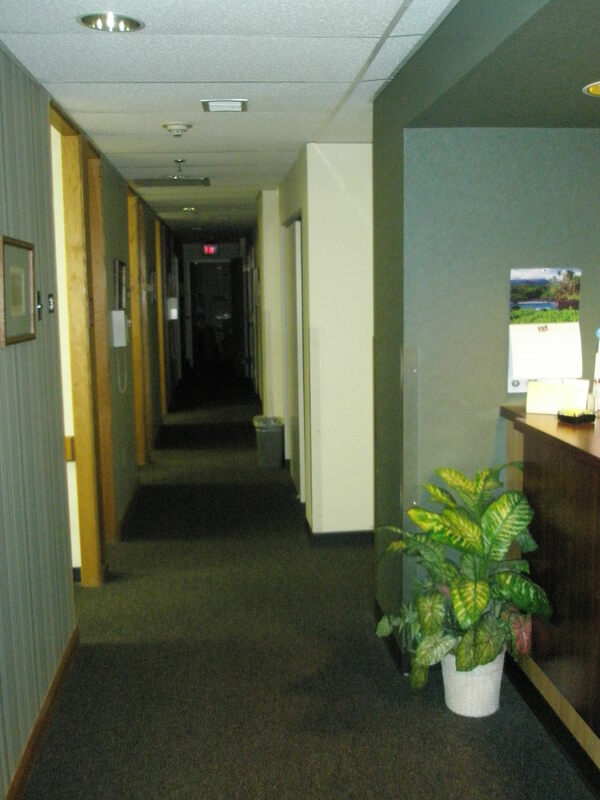 Jefferson Dental Associates has been providing quality and friendly care in the Philadelphia region for over 30 years. 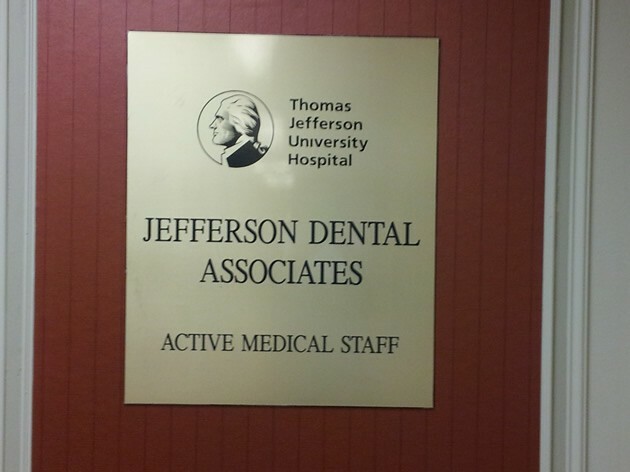 We are conveniently located within walking distance from Jefferson Station, the Market Frankford line, NJ PATCO, and bus routes. 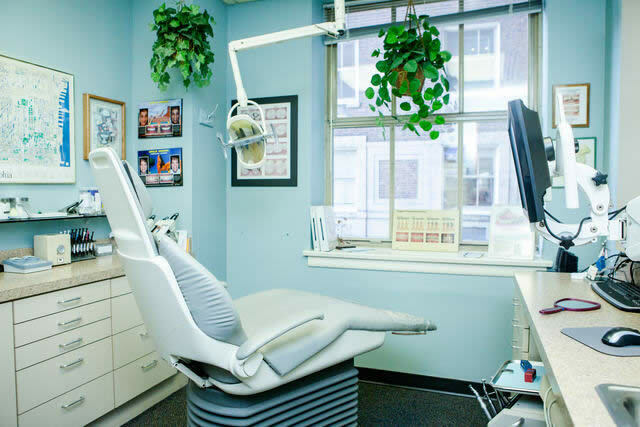 We take pride in the relationships that we build with our patients and the community and look forward to welcoming you to the practice.